college football, he was the number one NFL draft pick. But on the night of the draft, he plummeted from the pinnacle of esteem. Falsely accused of a heinous crime with irrefutable evidence, it seemed in an instant all was lost--his reputation, his career, his freedom, and most devastatingly, the love of his life. 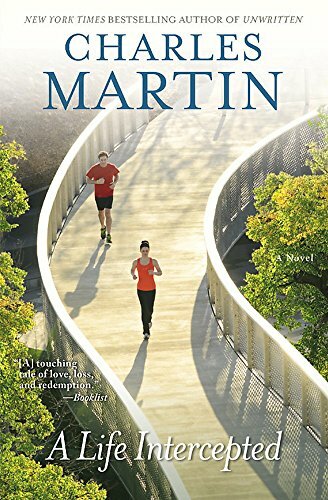 Having served his sentence and never played a down of professional football, Matthew leaves prison with one goal--to find his wife, Audrey, whom no one has seen since the trial. He returns to an unwelcoming reception from his Gardi, Georgia, hometown to learn that Audrey has taken shelter from the media with the nuns at a Catholic school. There she has discovered a young man with the talent to achieve the football career Matthew should have had. All he needs is the right coach. Although helping the boy means Matthew violates the conditions of his release and--if discovered--reincarceration for life, he'll take the chance with hope of winning back Audrey's love.